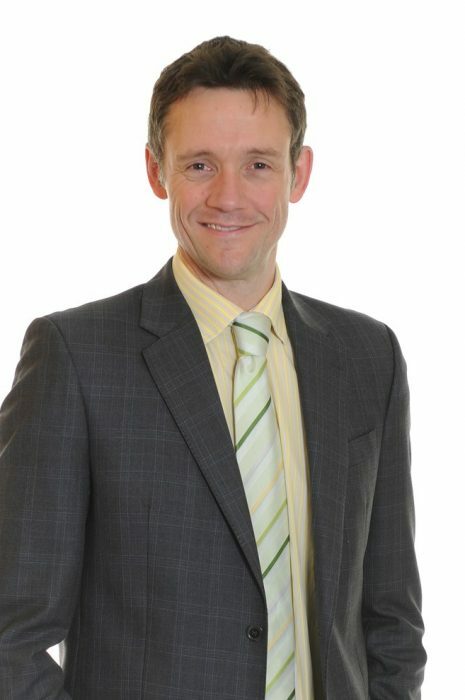 Professional: Stephen joined our team from KPMG Corporate Finance in Manchester in 2002. To date he has advised businesses on mergers and acquisitions, fundraising and strategic planning across a wide range of sectors including waste management, haulage, construction, engineering and wealth management financial services. At Moore and Smalley Corporate Finance he has continued to focus upon advising owner managed businesses on strategic direction, mergers and acquisitions, and fundraising. Personal: Stephen is happily married and has two young children He enjoys travelling both in Britain and abroad.